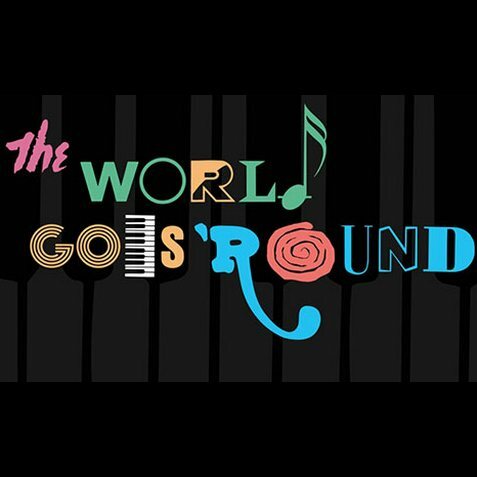 Join in at the Lyric Studio Theatre for an intimate evening with the Stars of “The World Goes ‘Round” as they sing their favorite show tunes and standards. 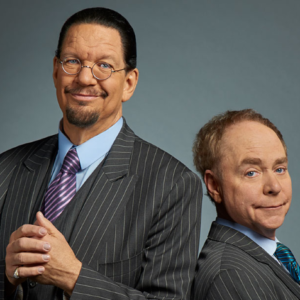 The “Meet the Cast” series of cabarets are the perfect opportunity to get up close and personal with your favorite Lyric stars, share a drink with them, even ask them a question. This interactive and engaging night of music will leave you hyped up and ready to see your favorite stars take the main stage!